Finally! 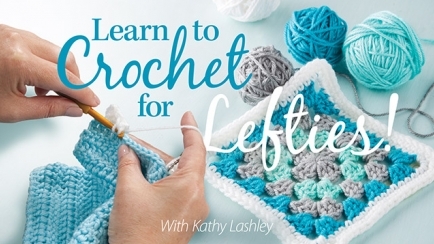 A learn-to-crochet class for left-handers, taught by a left-hander! 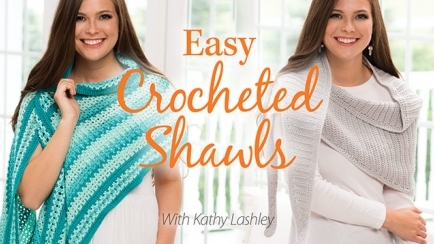 Learn how to hold the hook and yarn, work stitches and make creative projects!